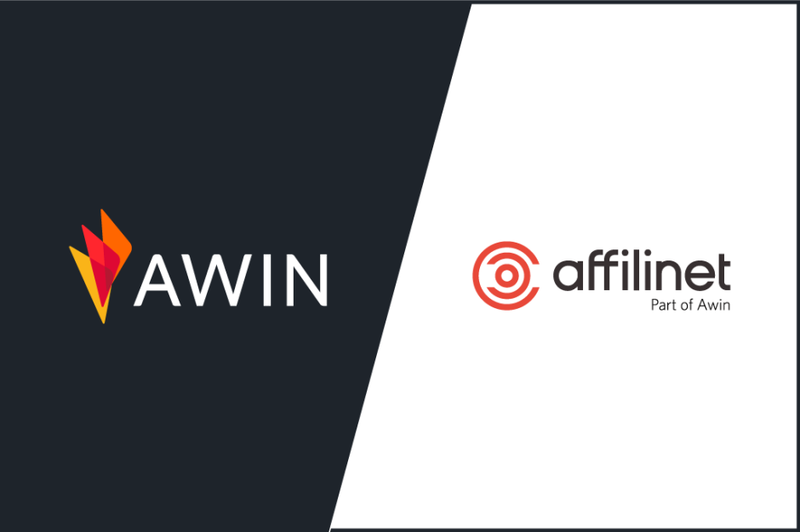 Following our announcement that the Awin and affilinet merger obtained antitrust approval, Awin and affilinet are pleased to share we’ve taken the first steps to unite our companies. We’re excited about what lies ahead as we keep building global company, continuing to develop and power even more connections around the world. The companies will operate under the Awin brand and use the Awin platform as its technology solution. affilinet advertisers and publishers will migrate over time as part of a coordinated, regional approach. Advertisers will benefit from the enhanced benchmarking and publisher reach that the additional program portfolio will bring, while publishers will have the ability to manage a greater selection of program through one unified platform. The integration will begin in 2018, with staff merging into one structure and client migration plans finalizing. Once plans have been confirmed, affilinet migrations on to the Awin platform will begin. The steps involved in the migration process will be clearly outlined and communicated well in advance. We have a wealth of experience in handling migrations and a proven track record of doing this with minimal impact. Awin and affilinet partners can continue their activities as usual until further notice. If you have any questions about the merger, please see our FAQs for additional information or contact your account manager.